Stockholm is known for its architecture, trendy cafés and boutiques, and idyllic scenery. I did not know what to expect of this gem of northern Europe, but I was pleasantly surprised by the mixture of medieval architecture, modern transportation and amenities, and its natural beauty. Parks are plentiful, there are kid friendly attractions throughout the city, transportation is easily accessible and locals are friendly and helpful. 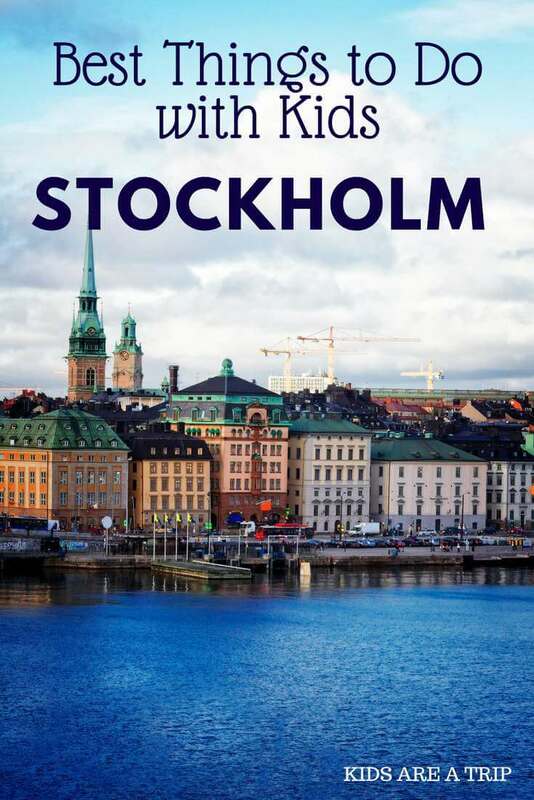 Our time to explore the city was limited, but we made the most of it, and here’s what we recommend as the best sights to see in Stockholm with kids. *This post contains affiliate links and I may be compensated if you make a purchase after clicking on those links. As always opinions are 100% my own. At first sight, the Royal Palace does not look like anything more than a large, stately building in the middle of the city. The royal guards around the perimeter are the only evidence that anything special takes place inside. There is a changing of the guard ceremony daily, but we did not have a chance to watch the performance. Upon entering however, the splendor of the palace is revealed in the 600 plus rooms of the residence which include the Royal Apartments, the Treasury, and Royal Armory. The palace tour is divided into multiple parts and visitors have to exit and enter different buildings to see the entire palace complex. Our children enjoyed exploring each room of the Royal Apartments and learning about the history of Sweden. Their favorite section was the Royal Armory where they were able to admire the weaponry and suits of armor, as well as engage in some hands on activities. A beautiful place for kids and adults to explore! The exhibit signs are in Swedish and English and guided tours are offered throughout the day. I would highly recommend feeding children before visiting because it takes awhile to see the entire palace and they do not allow outside food. During the summer there is an outdoor café, but I do not believe it is open during the winter. Expect the entire visit to last two to three hours at a minimum. Gamla Stan is the heart of Stockholm, the charming old town that dates its origins to the 13th century and beckons visitors with its winding cobblestone streets, colorful buildings, window shopping, and numerous restaurants. 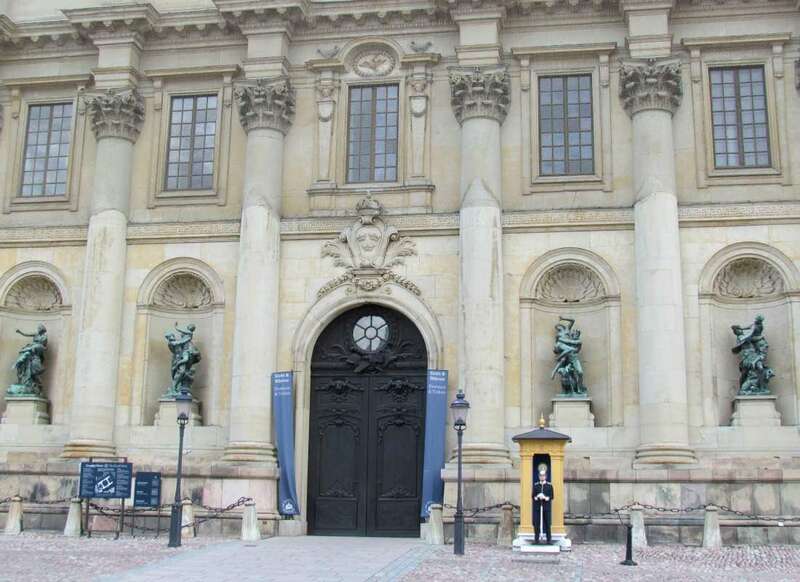 The main sights of the Gamla Stan include the Royal Palace, the Stockholm Cathedral, and the Nobel Museum. I would highly recommend taking a tour with a local guide to learn about the history of the area. We did not take a tour, but in hindsight I think we missed a lot of fascinating information about the city. (This looks like a good tour that we would take next time). The Gamla Stan is pedestrian friendly so our kids were free to explore as they pleased, eagerly hunting from one square to the next for a fun shop or an afternoon treat. As a tip, know that the Gamla Stan will be extremely crowded once the cruise ships arrive in the morning and throughout the middle of the day. 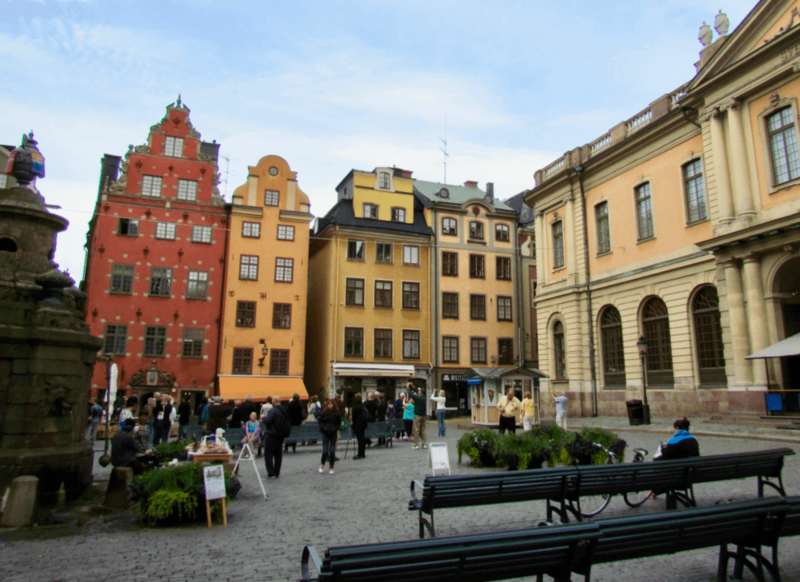 If you want to enjoy the true beauty of the Gamla Stan, it is best to go first thing in the morning or late in the day when the day trippers have departed. 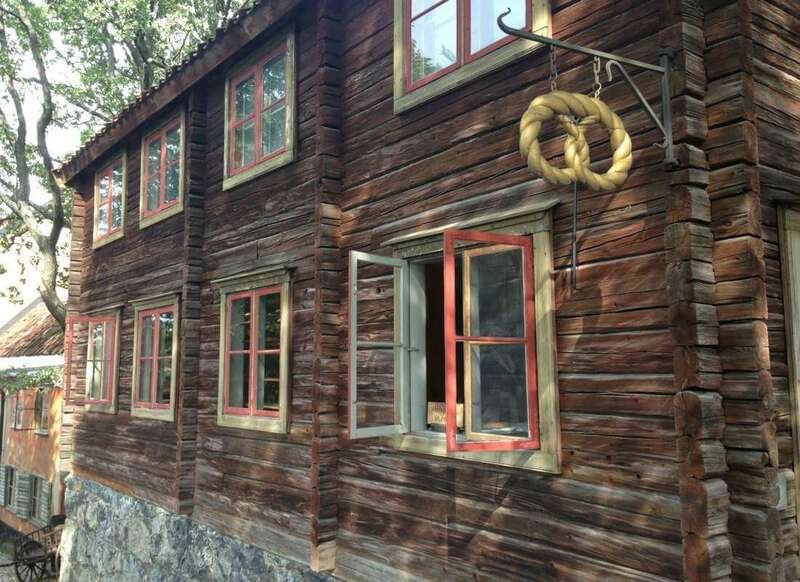 I don’t know if I have ever experienced anything quite like Skansen, but it was pretty incredible and our kids say it was without a doubt their favorite experience in Stockholm. Skansen is an open air museum (the world’s first, actually, founded in 1891) located on the island of Djurgården within the city of Stockholm. To reach the island you can take a ferry, tram, or taxi, or walk. We happened to take a ferry from near our hotel (Hilton Stockholm Slussen) and it was less than 10 minutes. Skansen consists of homes and farmsteads brought from all over Sweden to this one location on top of a hill overlooking Stockholm. The buildings and their surroundings stay true to their origins and provide examples of what life was like throughout Sweden at different times during the country’s history. Skansen is actually a living museum. People walk around in costumes and interact with visitors answering questions (most (if not all of them) speak English) and demonstrating their jobs. 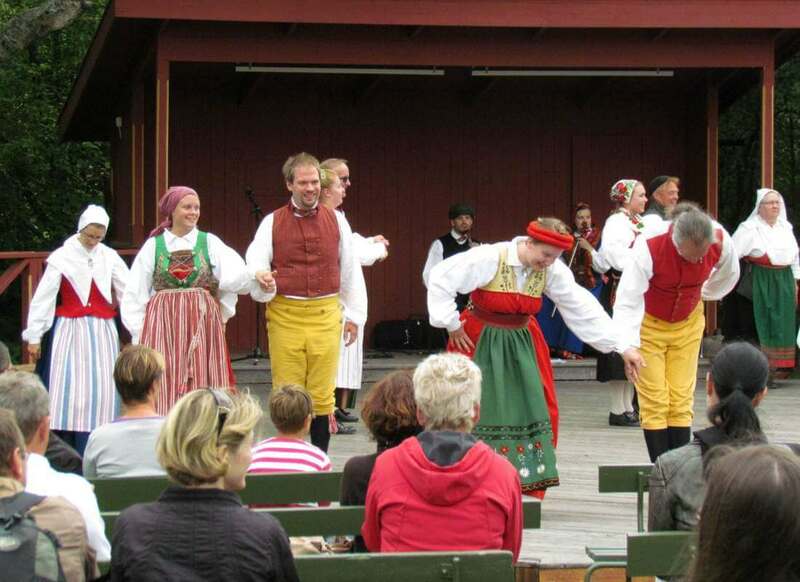 A group of performers share a traditional Swedish dance. In one area is a village with a pottery shop, a bakery, and an engraver. There are several houses, gardens, and chickens and roosters that roam freely. Another area has a zoo that houses native animals such as wolverines, reindeer, and elk. There is also a petting zoo and aquarium. Several restaurants can be found throughout the property, and singing and dancing events, and festivals are held throughout the year. I don’t even think we saw everything and we spent hours there! We would highly recommend this for families with children of all ages. The bakery at Skansen serves some delicious treats! The Vasa is a warship that sank in Stockholm’s harbor in 1628 on her maiden voyage. In 1961, the ship was lifted out of the water and restoration began which led to the opening of the Vasa Museum in 1990. The Vasa is located on Djurgården island near Skansen. I would highly recommend going as soon as it opens (before the cruise ships arrive) or late in the afternoon (after the cruise ships leave) because it will be very busy. The main attraction in the museum is the Vasa itself, but the interactive exhibits they have created to go along with the ship are fascinating in their own right. There’s a short film that provides an introduction, a “Face to Face” exhibit where they recreated the faces of the passengers on the ship, artifacts to explore, and an area where visitors can experience what life was like on board the ship. 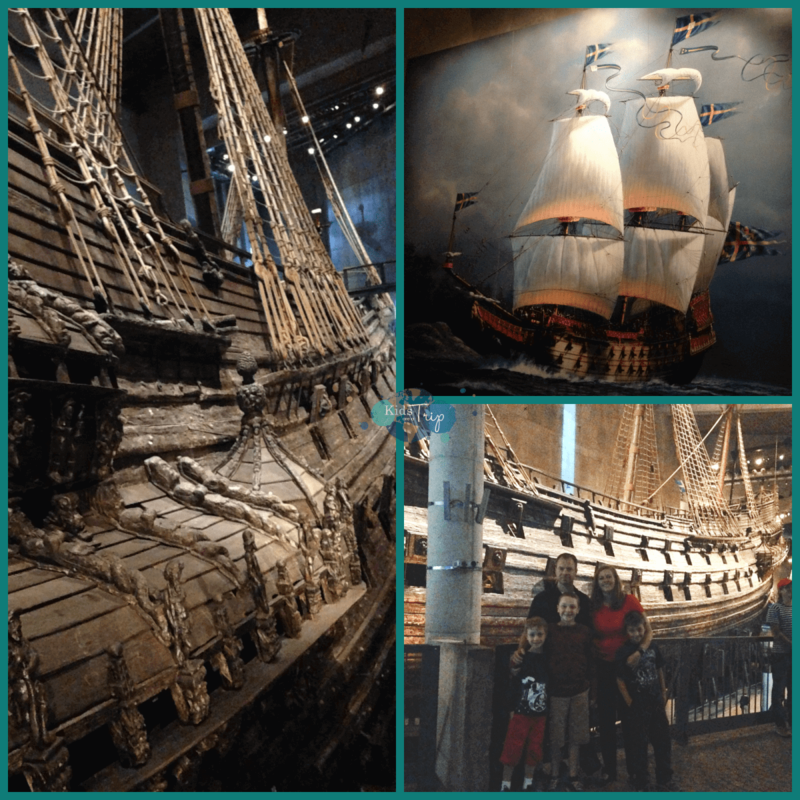 Our entire family enjoyed this museum because the place was very hands on and we learned a lot about the Vasa and the maritime history of Sweden. Gröna Lund is a seasonal amusement park located in Djurgården. 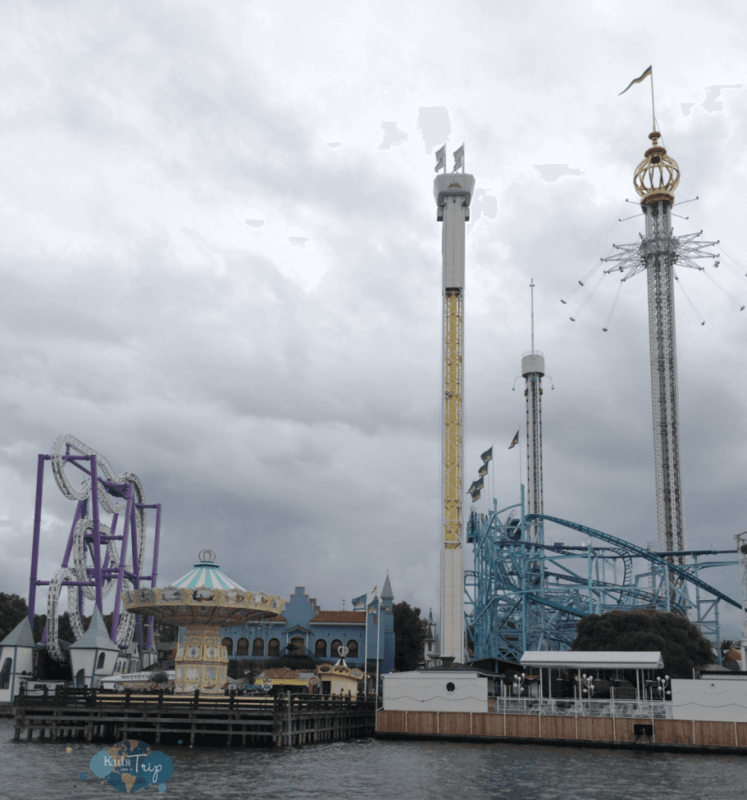 The park’s giant Eclipse ride (a swing that spins riders at 43 miles per hour high above the Stockholm waterfront) can be seen from all over Stockholm. 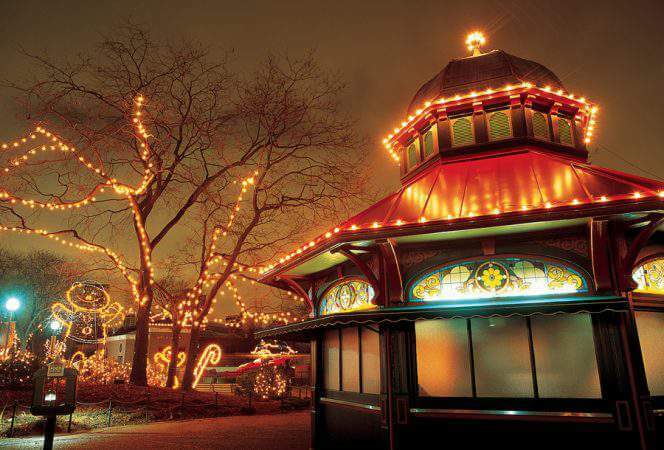 Built in the late 1800s, Gröna Lund is Sweden’s oldest amusement park, and features over thirty rides and attractions. 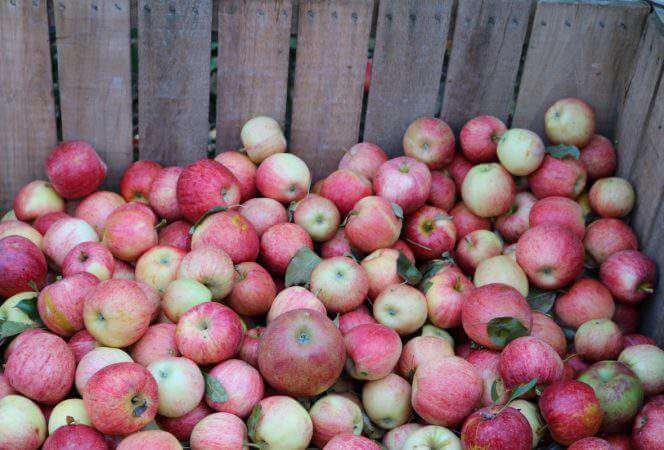 There are plenty of food options and they also host concerts and events throughout the summer. It is a delightful and fun way to pass the day with the kids and take a stroll down memory lane. *Note: There are height requirements for some rides, so check the website before heading to the park. Also, try to go early in the morning when the crowds are smaller. The park can get quite busy later in the afternoon and in the evening. Our family was pleasantly surprised by the stunning beauty and charm of Stockholm. We enjoyed wandering the streets aimlessly and exploring the parks and neighborhoods. The majestic elegance is breathtaking and we can’t wait to return and enjoy it once more. Other fun things to do in Stockholm with kids might be the ABBA museum (we took pictures outside, but didn’t have time to go in), The Swedish History Museum, or taking a Ghost Walk through town at night. One thing is for sure, kids will love it and parents will too!